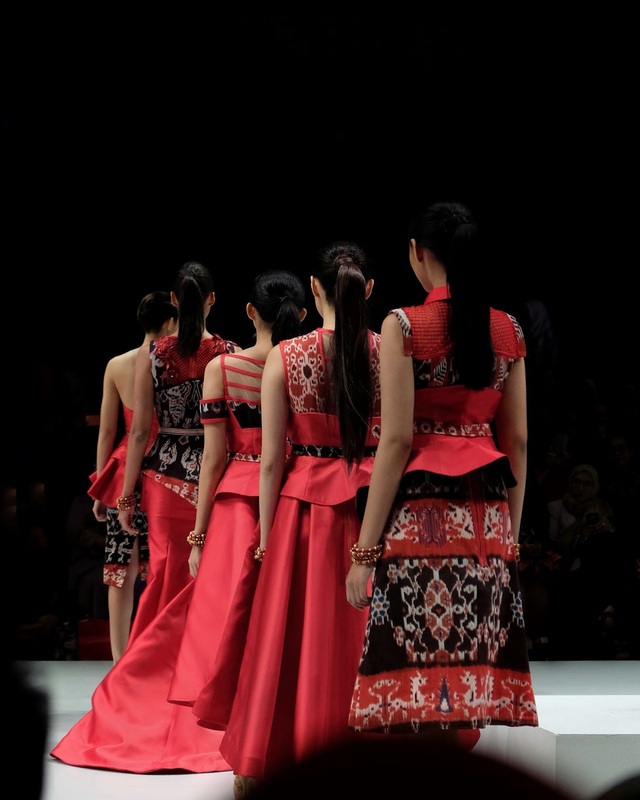 This year, I got a chance to witness two of the beautiful shows in Indonesia Fashion Week 2017! Here is a glimpse of the fun I had in IFW’17! A collaboration of 17 Local Designers, what can I say? It was such a wrap! From the traditional to the edgy, these designers offer a wide range of styles – including men collections! One of my favorite was Lovely Zia, with the navy tone and perfect modern silhouette. Another cool collection that stole the attention is from Erdan! Pretty lines of red hue and interesting cuts, one can not resist! 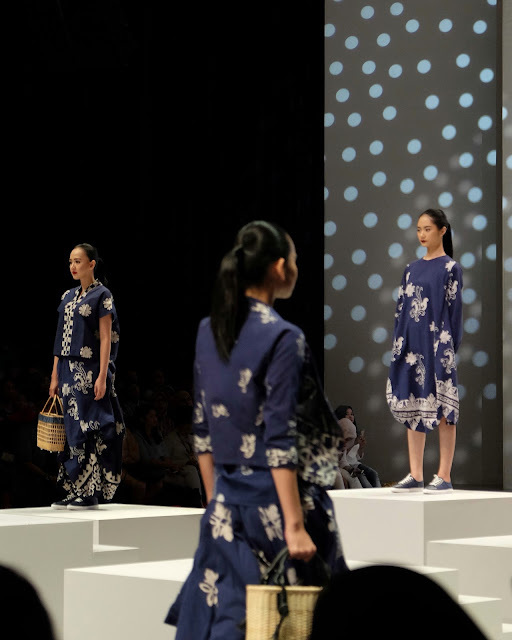 Inspired from the uniqueness of Banyuwangi’s Traditional Batik, this show gave a preview of how Batik can turns into a modern piece and very beautiful dailywear. Not forget to mention, a ‘touchy’ closing with national song that forever stay in the audience’s hearts. Thumbs up for Irma Lumiga! If you happened to be in IFW too this year, how was your experience? Share with me in the comment box below! See you in my next post, loves! Photos by, yours truly. Using Fujifilm XT-10.